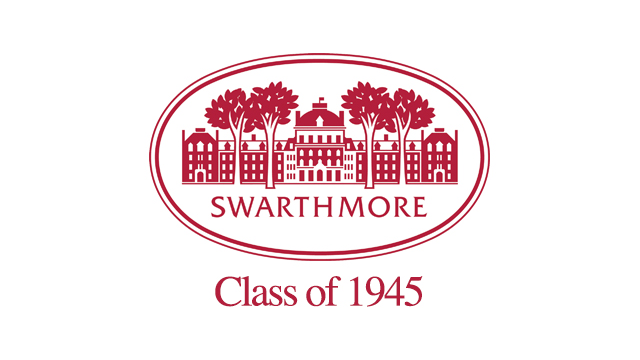 Swarthmore College’s Class of 1945 hosted a 70th reunion on campus. Unfortunately, many alumni were unable to make it to Pennsylvania for the event. Shindig partnered with Margaret Bearn, reunion chair for the Class of 1945, to create an opportunity for those unable to attend to still interact with classmates via video chat. An email was sent out to the Class of 1945 with an RSVP link to the Shindig online event. Multiple computers were setup throughout the room where the reunion was held so that classmates could reconnect. This unique hybrid event allowed for classmates on-campus and those unable to attend to to reconnect face-to-face via video chat. Many shared their favorite memories of Swarthmore. Finally, all in attendance both online and in person were treated to a live stream of Abby Hafer’s (Class of 1980) informal talk on Unintelligent Design.